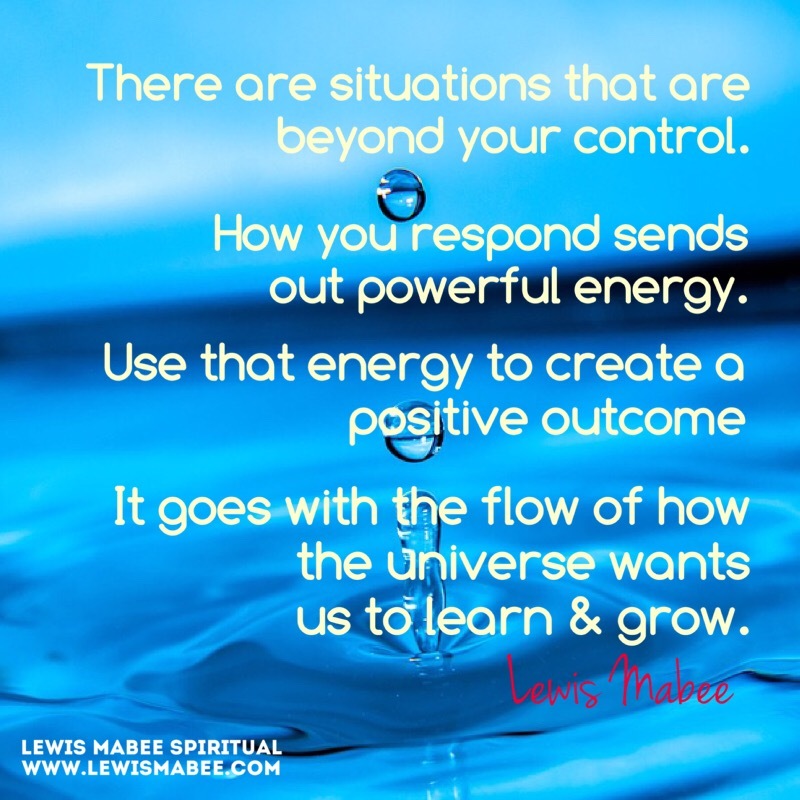 There are situations that are beyond your control. 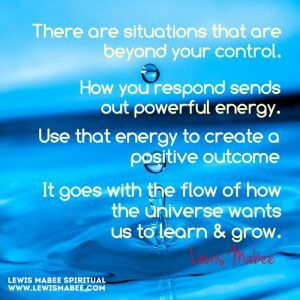 How you respond sends out powerful energy. 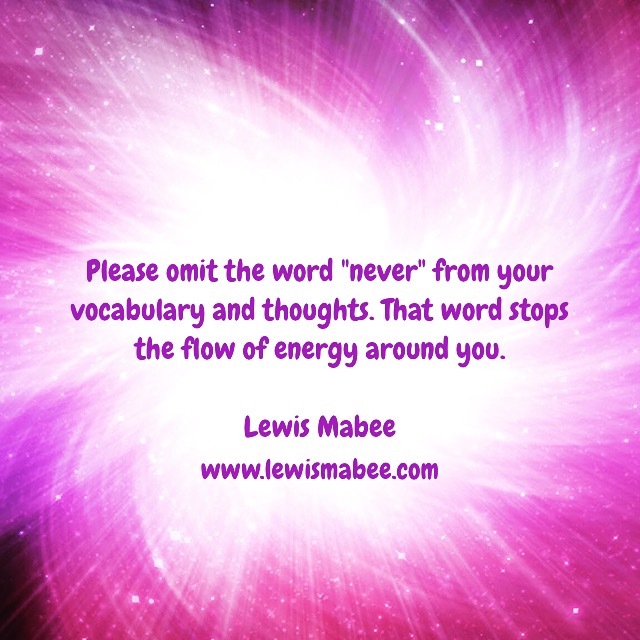 Use that energy to create a positive outcome. It goes with flow of how the universe wants us to learn & grow.